4-20mA USB DATA ACQUISITION SYSTEM - Robert Owen Inc. 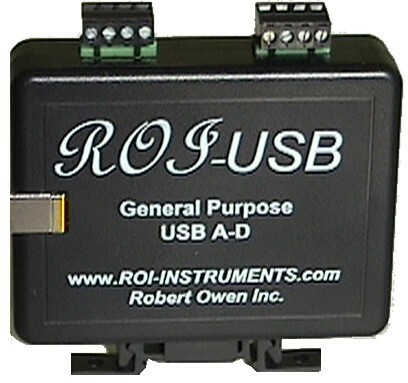 The ROI-USB20 is a simple to use PC compatible dc current measurement system. Record transmitter current with your Windows PC and industry standard 0-20mA & 4-20mA transmitters. Use ROI-USB to read real time sensor data directly with Excel!